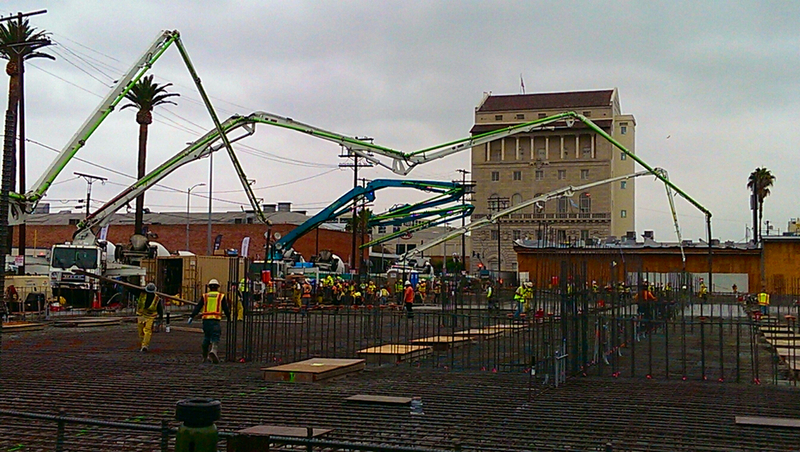 10,000 Cubic Yards of Concrete . . . Delivered by 1,000 Trucks . . .
14 Deputy Inspectors Observing . 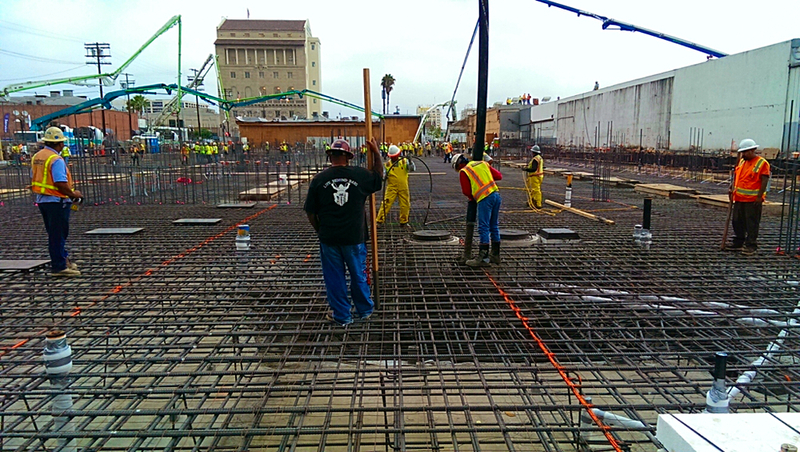 . .
7 Pumps and 70 Concrete Finishers . . . Concrete from 3 plants, and 2 on standby . . . Finished 3 hours ahead of Schedule! Way to go Kunzik and Sara Construction, Inc.! You can also link here for a glimpse of the finished product, as designed by WAI Architect Rich Garcia, AIA. 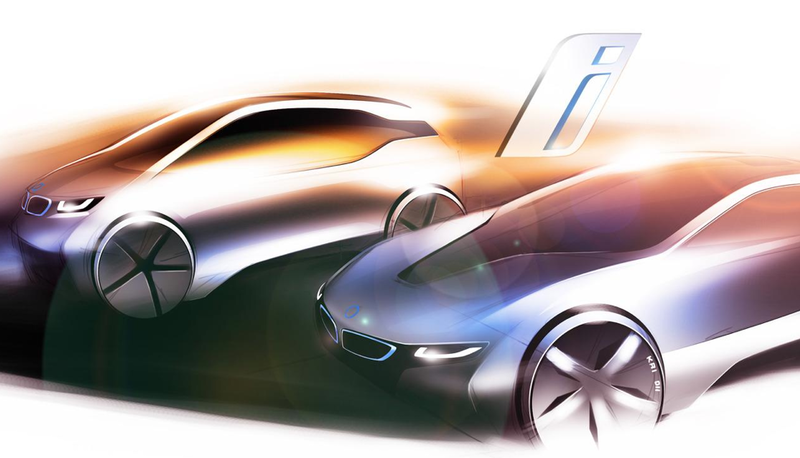 WAI designs the future of automotive retail. 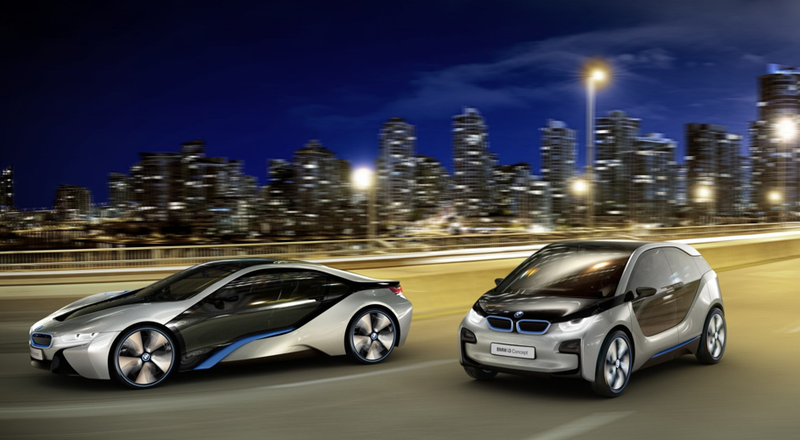 By now most car enthusiasts are well aware of BMW's IBrand vehicle campaign. 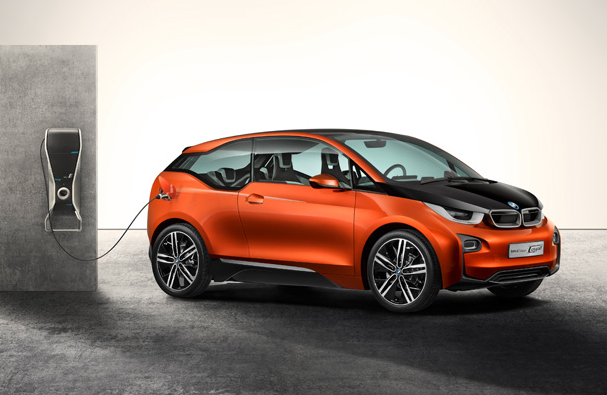 For those not tracking the expanding EV market, BMW took the opportunity to launch the IBrand formally during the Sochi Olympics. While the world watched Olympians compete for gold, BMW flashed the face-paced, sleek, urban set commercial (below) for prime time viewers. 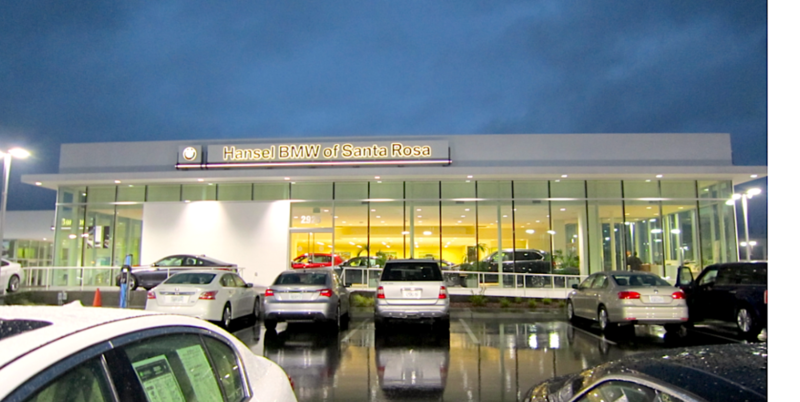 Even deeper "behind the scenes", over the last 8 months BMW USA has relied upon its facility design partners (a.k.a. "WAI") to survey existing dealerships and prep the market for the arrival of the new vehicle fleet. 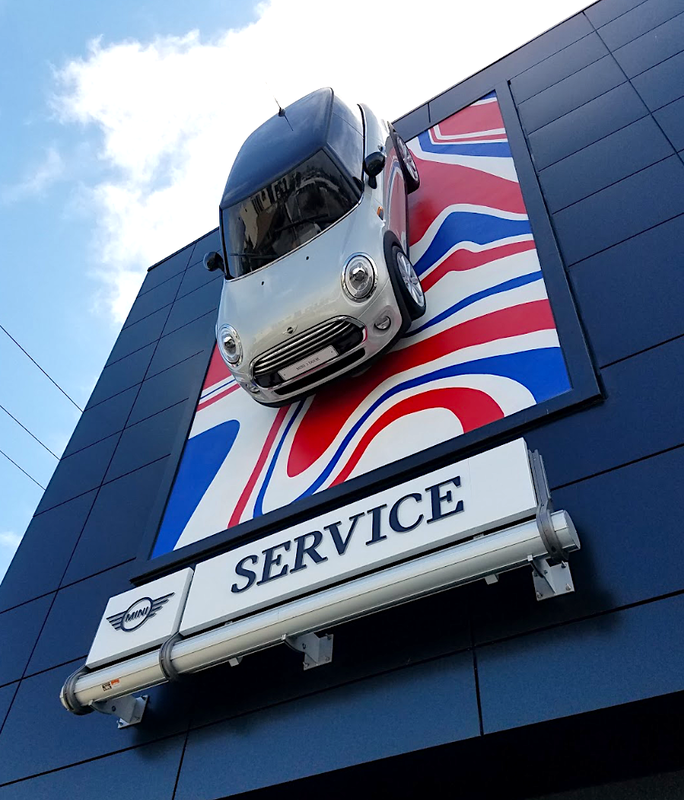 So, we sent our designers and architects to evaluate dealerships across the Nation, to gather facts and provide design guidance on how to create dealerships to house the vehicles of the "future". The results of our work (above) speak for themselves. 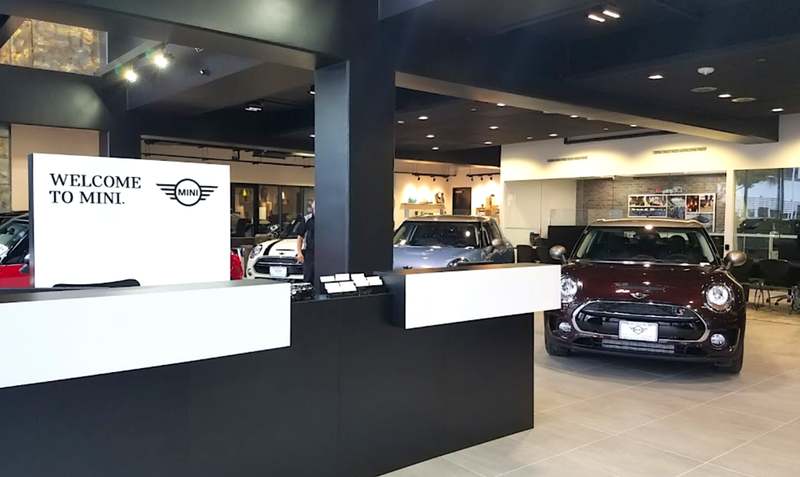 The latest dealership paradigm combines natural materials with an open and transparent floor plan. Simplicity is key, and form follows function with the latest design to create an environment that is sophisticated and sincere. Add to that, dealers are preparing to receive the IBrand vehicle fleet, which will be displayed on the signature IBrand platform. 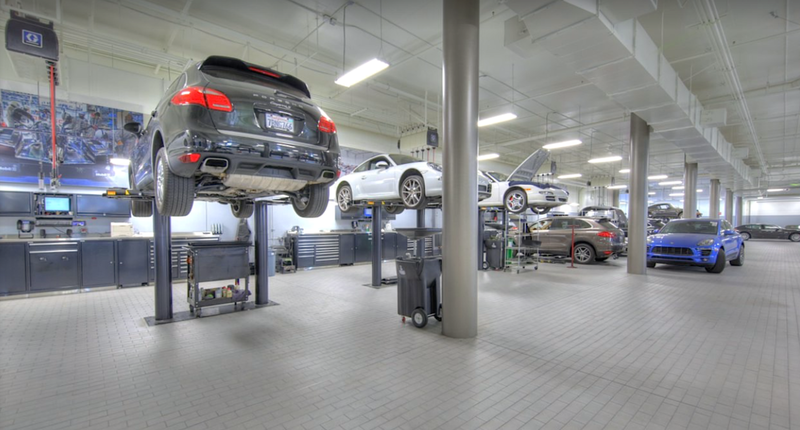 Now is a great time to experience how BMW dealership facilities are expressing and shaping the future of automobile retail. Robust sales of Jaguar and Land Rover vehicles reported for the third quarter boosted share price of India based automaker Tata Motors this week. Share prices topped out at a 5.55% gain during intra-day trade monday on the New York Stock Exchange. Growth was driven by and large by strong sales in China, where 2013 year-over-year sales reached 24.8% (up from 21.1%). Sales in North America were also strong, rising 19.1% during the same period. 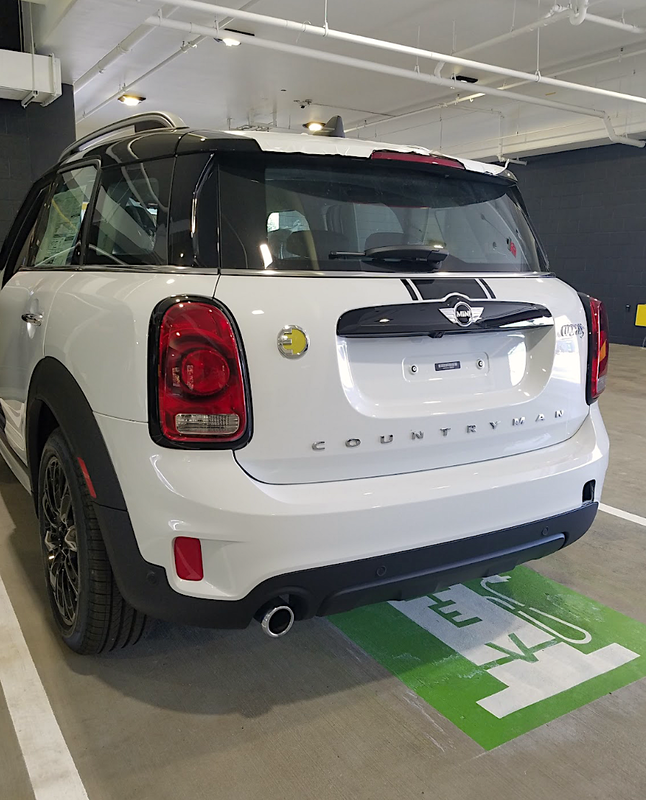 Pent-up demand, available credit, and luxury segment spending are spurring vehicle sales globally, and Jaguar Land Rover dealers are taking notice. 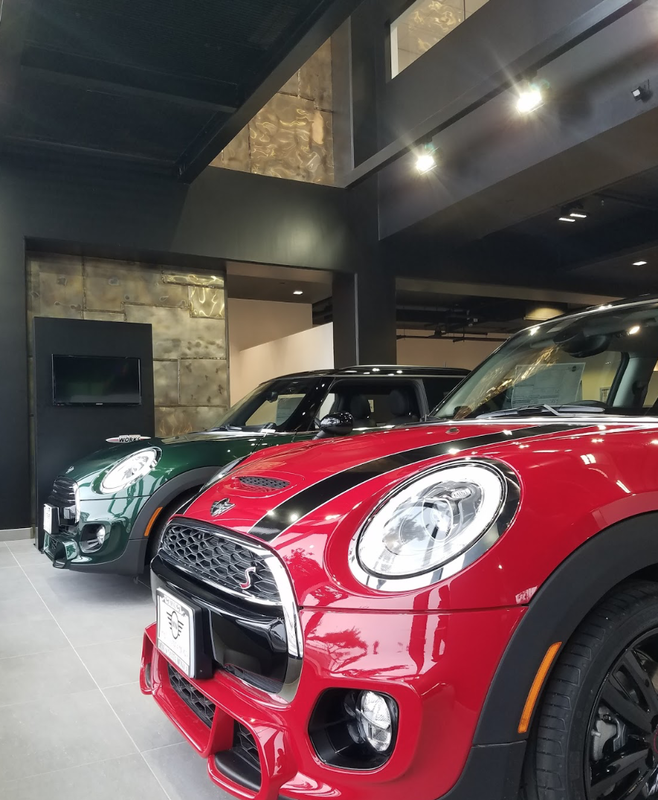 Hoping to capture sales in the near term and position themselves for service volume capacity in the long term, dealers are making capital investments in dealership upgrades. 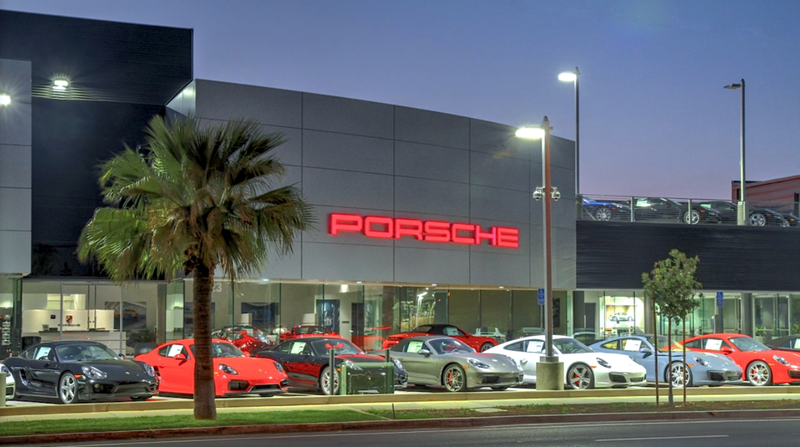 For example, construction recently completed on Jaguar San Diego, a project we designed in 2013. 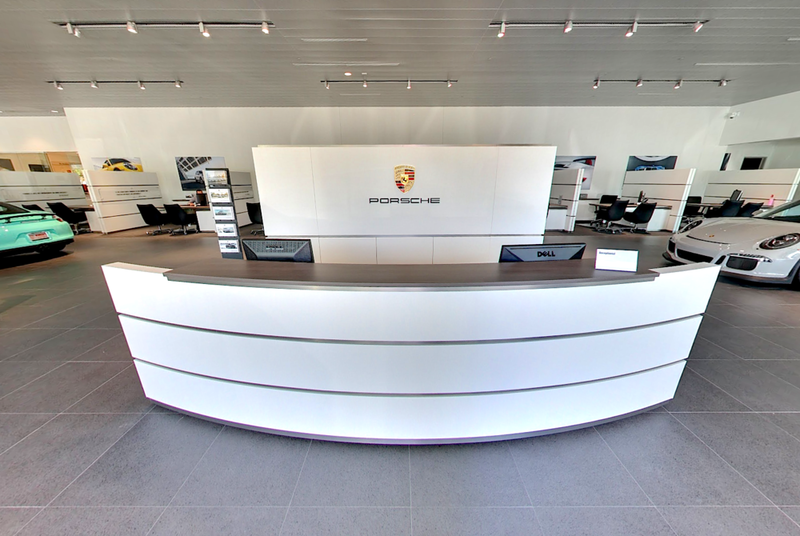 Currently, we are also in various stages of design for Jaguar Land Rover dealerships in other key California markets. 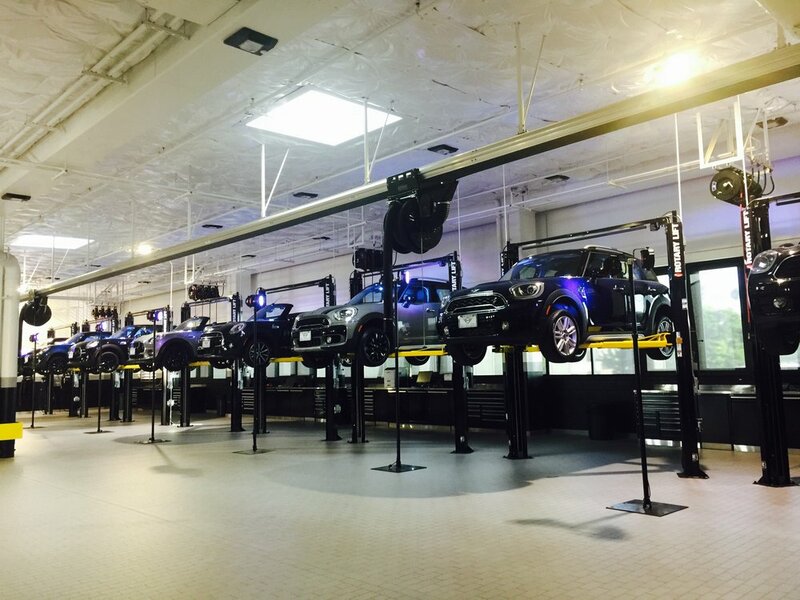 Dealers are anxious to make facility improvements to showcase new vehicle models, and provide standard vehicle maintenance and service. Recently upgraded Jaguar San Diego showcases the new F-Type fleet. Tata Motors is Ltd. is the biggest beneficiary from global sales of Jaguar and Land Rover vehicles. Beating many analyst estimates compiled by Bloomberg, Tata (India's largest automaker) nearly tripled its net income from a year ago, and brought in $771 million (48.1 billion rupees) for 2013. Sales of the Jaguar F-Type convertible in particular bolstered sales at Jaguar Land Rover, which remains Tata's main profit contributor.